To make balsamic glaze, add one cup of balsamic vinegar to a sauce pan over medium heat. Once it comes to a boil, set on simmer for about 10-15 minutes until it reduces to a syrup consistency. You can check by dipping a spoon in the balsamic and if it covers the back of it, it's done. As it cools, it will thicken a bit more then drizzle on top of caprese salad skewers. In bowl of stand mixer fitted with paddle attachment, or a large bowl using hand mixer, cream together the butter, cream cheese, sugar, eggs, and extracts until light and fluffy. About 5 minutes. Scrape down the sides of the bowl with a spatula. Add the flour, corn starch, baking soda, and salt. Mix together on low/medium speed for one minute, until combined. When dough is done chilling, preheat oven to 350 degrees. Line two baking sheets with parchment paper, or spray with non-stick cooking spray. Pour the sprinkles into a medium bowl, and roll tablespoon sized balls of dough into the sprinkles. Place the cookies onto prepared baking sheet, spacing 2 inches apart. Bake for 9-12 minutes. These should not turn golden brown, and will still look wet when they come out of the oven. Allow cookies to cool on baking sheet for 3-5 minutes before moving to a wire rack to cool completely. Cut the tops off of the mini peppers and clean out the seeds. In a medium to large bowl, use a spoon to mix together all of your ingredients except for the mini peppers. In a large bowl, combine all of the ingredients (except tortillas) until well blended. Spread about ½ cup of the mixture over the entire surface of a tortilla. Roll up tightly. Repeat with remaining tortillas. Refrigerate until firm, at least 30 minutes. Also, if you chill longer they will be easier to cut. Slice into 1/2 inch slices with a serrated knife to prevent crushing and serve. Place candy canes in a plastic zip top bag and crush with a rolling pine. Don't pulverize the candy canes; there should be some chunks. Add white chocolate to a medium bowl and place in microwave. Microwave chocolate for 35 seconds; stir well. Cook chocolate for another 15 seconds and stir until smooth. If more cooking time is needed, microwave chocolate for 10 seconds, then stir very well. Repeat as needed. Spread melted chocolate over foil, about 1/4-inch thick. Sprinkle crushed candy canes evenly over chocolate. Gently press candy canes into chocolate. Place baking sheet in freezer for about 10 minutes, or until chocolate is completely solid. Cut peppermint bark into pieces using a chef's knife. Eat immediately or store peppermint bark in refrigerator until ready to serve. Enjoy! Mix cream cheese, marshmallow creme, powdered sugar and caramel sauce until fully combined. Transfer to serving bowl. 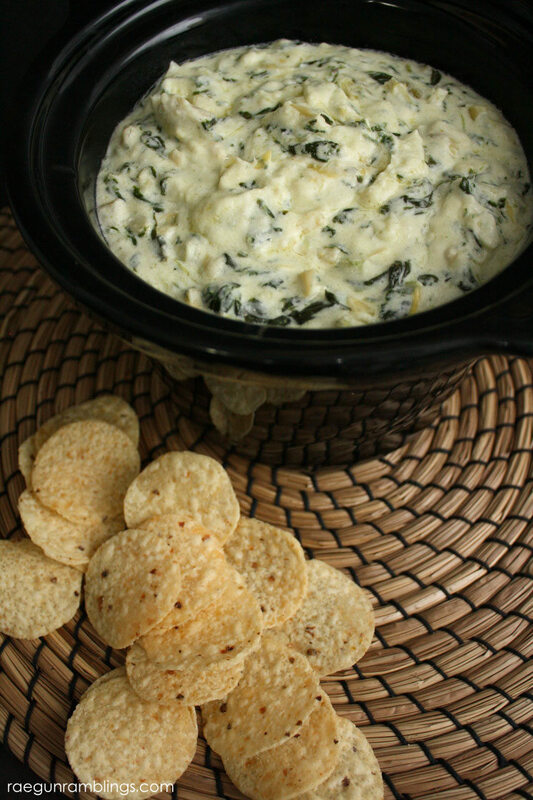 Top dip with chopped pecans. Drizzle caramel sauce over dip and pecans. Serve with apples and cookies. Slice eggs in half lengthwise. Remove yolks to a medium bowl. Reserve 24 white halves; finely chop remaining 4 white halves. Mash yolks with the fork.